Yesterday I had to bare the cold weather when I went to Dana Tanamachi‘s talk at Parsons that AIGA hosted. I haven’t been back at Parsons since graduation and it was one of the best reasons to be back. I don’t remember the first time I saw her work that completely mesmerized me, but I was hooked instantly. I’ve always been a sucker for hand lettering work. I would kill to have any ounce of that kind of talent and patience. I blame my lack of patience for being able to go into that field of work. I also have horrible handwriting, so I think I’m all out of luck in that department. Anyway, hearing about anyone’s process I think is inspiring and her’s included, she mentioned a book that my sister actually recommended me read a few months back, which was Quitter by Jon Acuff. To be honest I only read through the first couple of chapters and I never finished (haha), but I do think it’s a really helpful book for people at a crossroads between their day job and their dream job. I agree to staying at your day job while doing things that you love on the side, however, if your day job is burning you out then I think it’s at your best interest to leave. Once you feel burnt out you have no energy to be creative or feel inspired, honestly you just want to go home and sleep. I guess I speak from my own personal experience. Everyone’s different. Keeping chugging along, you’ll get there as long as you keep going. 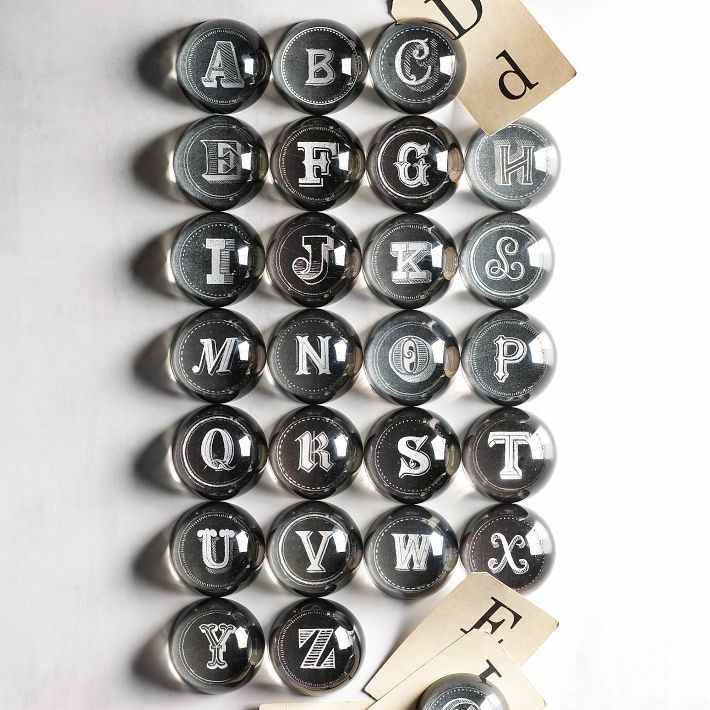 * Image above is of alphabet paperweights by Dana Tanamachi with West Elm. Getting Lost. 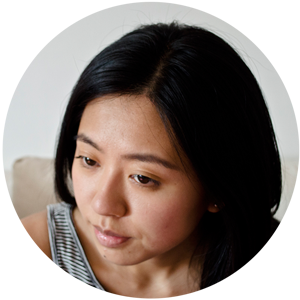 Dana Tanamachi for Target – The Best Things Decal Seth Godin on Thinking About Money. Inspiration Monday #2 – Fight. I’ve hit a milestone.